If you’re ready to lose weight and get healthier, you’ve probably come across several diets to try, and you’re wondering which is worth your time and effort. Two of the most popular diets right now are keto and paleo — with proponents on both sides talking about their benefits. They have some similarities, but a few key differences. 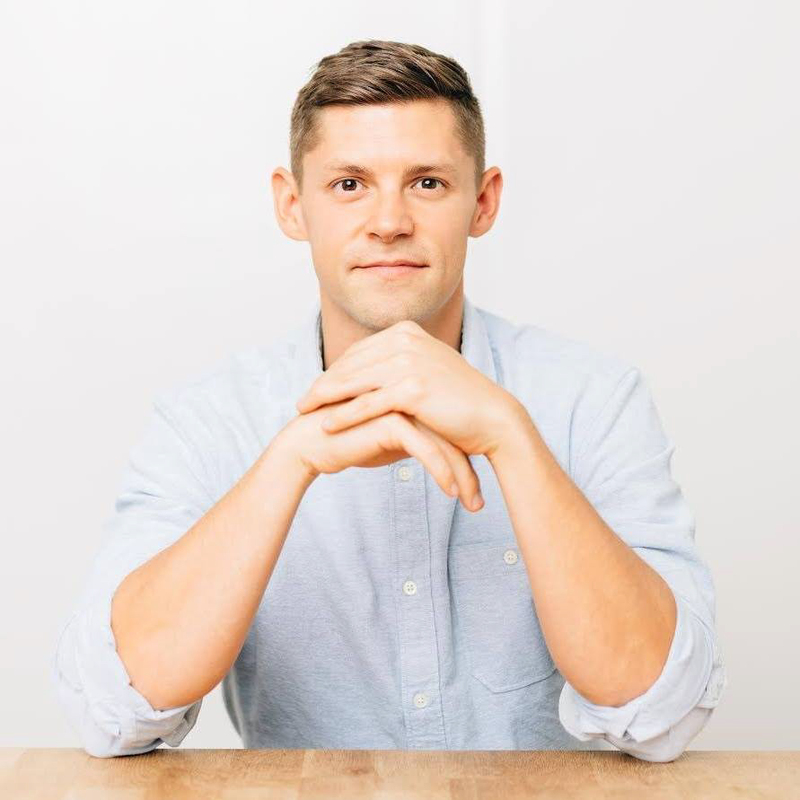 Below, you’ll learn the difference between paleo and keto, the overlap between the two diets, and the goals of each diet so you can choose which one you want to follow. What Do Keto and Paleo Have In Common? The ketogenic diet is a high-fat, extremely low carb diet. The main goal of the of keto diet is to enter the metabolic state known as ketosis, where your body burns fat (instead of carbs) for energy and produces the energy molecules called ketones. When you eat a diet rich in carbohydrates and sugar, your body converts it into glucose. Glucose is your body’s preferred energy source. Meaning, when you burn calories, those calories from carbohydrates and sugar. To start burning fat, you need to first deplete your body of glucose and glucose stores (called glycogen). Only then can you transition into the fat-burning state known as ketosis. The keto diet places heavy emphasis on controlling your carb intake while upping your fat intake considerably through counting macros. There are three macronutrients: fat, carbohydrates, and protein. Eat 0.8 grams of protein per pound of lean body mass. Reduce your carbs to 20-50 grams. The rest of your calories should come from fat. To find your exact keto macros, use the Perfect Keto Macro Calculator. As you’ll find out, the paleo diet is less specific. The paleo diet, which gets its name from the term “paleolithic,” is based off the idea that humans should eat what their ancestors ate. Followers believe that modern food production and farming practices are damaging our health and humans should adopt an ancestral form of eating. Eliminating grains, legumes, refined sugar, alcohol, most dairy products, and any food you couldn’t normally find in the wild. Allowing meat, fish, eggs, vegetables, fruit, nuts, seeds, healthy fats, and natural sugars like honey and maple syrup. Unlike the keto diet, it doesn’t focus on macros. On paleo and keto, food quality matters. Both encourage followers to eat the highest quality foods they can reasonably afford and always eat real food. Keto and paleo encourage people to select healthy fats for cooking, such as grass-fed butter, coconut oil, olive oil, and avocado oil, while eliminating harmful fats like corn and canola oil. When and if dairy is consumed, it should be high quality, organic, grass-fed products. On both paleo and keto, you will eliminate grains, legumes, and sugar. The reasons for doing so, however, are completely different. The paleo diet does not include grains or legumes because they were not included in early human diets. Farming practices, including crop cultivation and the domestication of animals, did not start until roughly 10,000 years ago[*]. Legumes also contain compounds called “antinutrients,” including lectins and phytates, that can interfere with digestion, and therefore should be avoided[*]. Finally, sugar is avoided on paleo because it’s considered a processed food. Unlike keto, paleo allows for natural sugars like honey, molasses, and maple syrup. 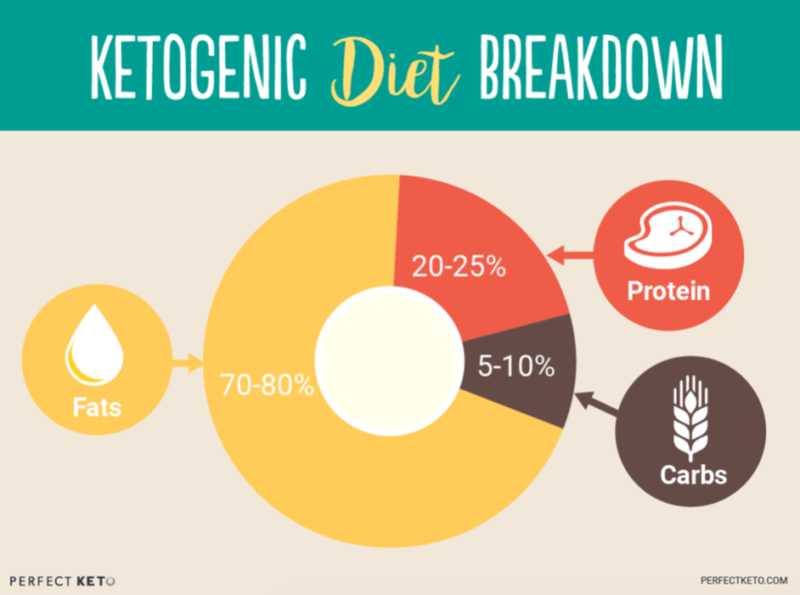 Keto eliminates all three foods (grains, legumes, and sugar) for two reasons: their carbohydrate content and their health effects. Grain, legume and sugar consumption can directly cause inflammation, blood sugar spikes, insulin resistance, GI distress and more, not to mention these three can easily kick you out of ketosis since they’re high-carb. Both keto and paleo can be an effective weight loss tool, sometimes more effective than simply restricting calories[*][*]. And while weight loss might be the original reason people start following either of these diets, the number of health benefits extends far beyond aesthetics. Similarly, people who follow paleo find it cuts down on inflammation, helps to decrease symptoms of IBS, as well as treat diabetes and high cholesterol[*][*]. However, because their focus is different, the outcome of each diet will be different. The vast majority of differences between keto and paleo stem from their focus. The intention of the keto diet is to enter the metabolic state ketosis, which requires a certain macro intake that significantly limits carbs. You reap the most benefits when you switch from running on carbs to runnin on fat. The intention of paleo is to return to how your ancestors ate, which requires eliminating certain foods and focusing on real, whole-foods, but it’s not necessarily low carb. The focus is to promote health, but not a metabolic change. Paleo isn’t a low carb diet, at least not intentionally. When you eliminate grains, legumes, and sugars, you will certainly cut down on your carbohydrate intake. However, on paleo you can still consume high amounts of carbs in the form of sweet potatoes, squash, honey, and fruit. As long as it’s considered a whole food, one your ancestors ate since the beginning of civilization, it’s perfectly fine to eat on paleo. Keto drastically eliminates all forms of carbohydrates, including “healthy” carbs like fruit and starchy vegetables. While paleo eliminates dairy, keto allows real, high-quality dairy in moderation for people that can handle it. Raw milk, real cheese, and sour cream are acceptable keto foods if they don’t cause discomfort. Keto doesn’t encourage the consumption of fake dairy such as string cheese. Following the Diet That’s Right for You: Paleo or Keto? Choosing between the paleo diet or ketogenic diet will depend on your goals. Both diet plans require serious commitment, removing entire food groups. Your efforts will be rewarded with various long-term health benefits, extending far beyond weight loss. Although both diets can help you cut fat and inches, they also help you improve your blood sugar and cholesterol levels, and reduce symptoms related to various diseases. On Keto: You will cut carbs significantly and increase fat consumption enough to reach ketosis. On Paleo: You will stick to real whole foods, cut out dairy, but still have more carbs in your diet than keto and run on glucose. While the “why” behind these two diets is different, the results and associated health benefits can be similar. Both paleo and keto can help you lose weight, reduce your risk of disease, and live a long, healthy life. However, keto, since it changes your metabolism, can be more beneficial for quicker fat burning, mental clarity, eliminating hunger pangs, physical performance, and mood balance. I am so glad I looked into,this. It has been a struggle for me between the two plans. I think best for me is the Paelo diet. And also jt feeling so,bad if I cheat now and then, because. Am not using all supplement of food needed. I enjoy fruit and even though limited , keto rally restricts t, so glad I found this site. I simply want to say thank you for all the USEFUL information you have laid out. I am partaking in a “diet” of sorts. But find it so hard to stick to the rigid standards of a keto diet, SO MUCH fat, that I’m using a Paleo cookbook my friend bought for me. Of course, I’m avoiding the sweet potatoes and whatnot. But yeah. Thanks for this article! I’m a 68 yr old diabetic interested in losing weight. Would this diet work for me? Sally, yes, many diabetics have seen success with a keto approach to weight loss because it’s very good at balancing blood sugar and insulin levels for most people. Great information. Clear and concise. Finally I found someone to answer some of my questions. I would like to know if people with high cholesterol had a good result to low their cholesterol with Keto or Paleo diet because we know meat has a lot of bad fat. My problem isn’t weight but high cholesterol.